With this week been baby loss awareness week ,its a good week to see other people sharing their story’s and experiences. Early losses like Ectopic/Miscarriage don’t get a lot of recognition, theses types of losses are often brushed off because the main focus seems to be still birth/neonatal. It is sad that there is such a lack of support for anyone going through early losses, they don’t seem to get the same attention as some others and that is wrong. In fact in 2018 parents are still being ushered out of the hospital with no support offered and some words of wisdom like “oh you can try again”. Regardless of medical terminology etc these are peoples babies, I know from exp that when you find out your expecting you have all these hopes and dreams running through your mind , all the plans of what going to happen. When you loose that baby all those disappear and it feels like your heart ripped out. In my view a loss is a loss regardless of when you experienced that particular loss, Your pain is still the same pain as others. Sad to say but in some circles baby loss has been turned into a competition of who has had the worst experience. It is sad to see this occurring more often than not now and It really hurts me to see this. 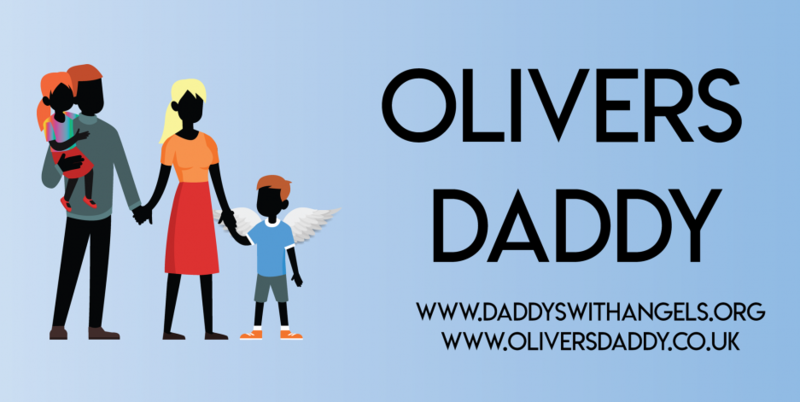 Next ›The Holiday struggles of an Angel Dad.